I'm excited to welcome Aaron Galvin to The Runaway Pen to talk about a lesser-known mythological creature that takes a central role in his new book, Salted. So for all of you who were wondering, just what is a selkie? Being a 31-year old boy has its perks. What I’ve discovered a majority of the time, however, is most people have no clue what a Selkie actually is. Not that I fault them for that. With the publishing industry’s spewing of vampires, werewolves, and zombies in recent years, Selkies haven’t just taken a back seat. They’re not even in the creature car. That’s probably because some of them weigh as much as 11,000 pounds. You see…Selkies are seals and sea lions. They shed their skin to become human, or vice versa. Depending on whom you ask, of course. Technically, I suppose they should have been called Pinnelkies because the scientific community classifies seals, sea lions, and walrus as Pinnipeds. But let’s stick to fantasy for now. Selkies originate from Scottish and Irish folklore. 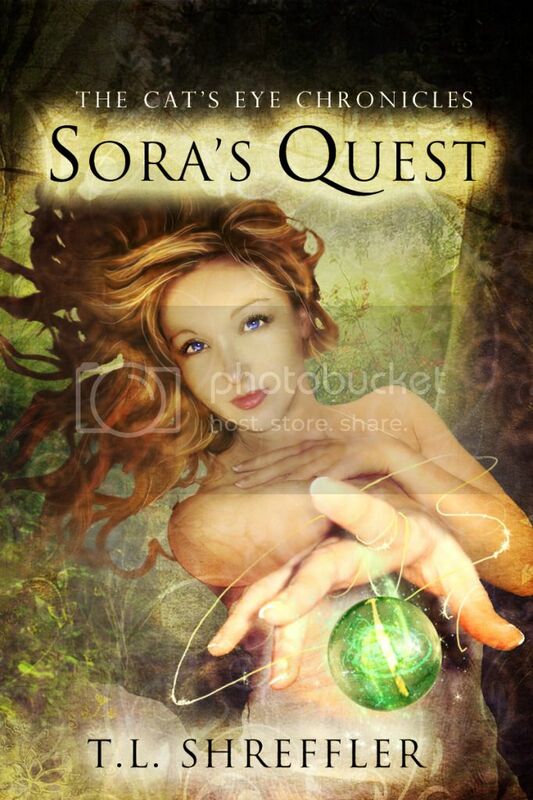 In most tales, they’re beautiful women who any man would be lucky to find/marry. At some point or another, the Selkie misses her true home, the sea, and returns to her life beneath the waves. Often this means leaving hubs and children behind. I first learned of Selkies through the 1994 film The Secret of Roan Inish, which was based off the novel Secret of the Ron Mor Skerry by Rosalie Fry. I haven’t watched the film since I was a kid, so I’m not sure if it still holds up. I am grateful, however, to the filmmakers for introducing me to a mythological creature that unfortunately has received little time in the limelight; something I hope to change with my YA fantasy novel, Salted. The first book in my Salt series, Salted follows a crew of Selkie slave catchers ashore as they hunt for an elusive runaway. 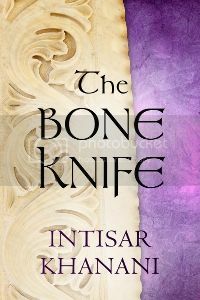 Admittedly, it’s a darker tale than that of a little girl searching for her long lost brother in The Secret of Roan Inish. Another point I’ve noticed is that people generally consider Selkies to look the same. Often, they are depicted as Common Seals. For anyone who hasn’t studied Pinnipeds, seals come in a vast array of shapes, sizes, and color of skin. My main character is Lenny, a Ringed Seal. His Selkie suit has white circlets emblazoned across his black back and hood. Another character, Chidi, (pronounced Chee-dee), is a Ribbon Seal; her coat is cream-colored with beautiful white swatches that resemble, you guessed it, ribbons. In my story, Selkie suits gift their bearers’ different skillsets: speedy Sea Lions, ferocious Leopard Seals, or deep diving Southern Elephant Seals. Those are just a few examples of these amazing, real animals. Selkies are nearly unique in this matter. You could go to your local zoo, or aquarium, right now to view seals and/or sea lions swimming around. If you live along coastlines, chances are you’ve seen any number of them basking on the beach. That’s the beauty of Selkies. Salted is Aaron Galvin's debut novel. He first cut his chops writing original stand-up comedy routines at age thirteen. 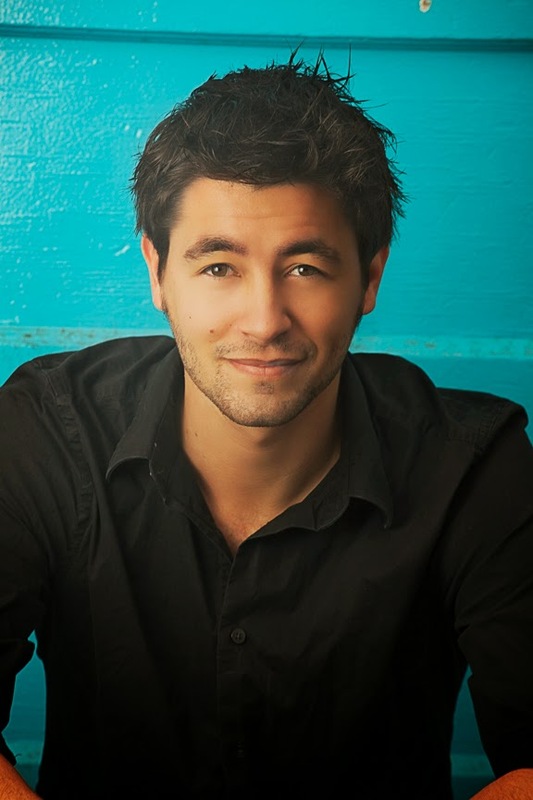 His early works paid off years later when he co-wrote and executive produced the 2013 award-winning indie feature film, Wedding Bells & Shotgun Shells. He is also an accomplished actor. Aaron has worked in Hollywood blockbusters, (Christopher Nolan’s The Dark Knight, and Clint Eastwood’s Flags of Our Fathers), and starred in dozens of indie films. Aaron is a proud member of SCBWI. He lives in Southern California with his wife and daughter. 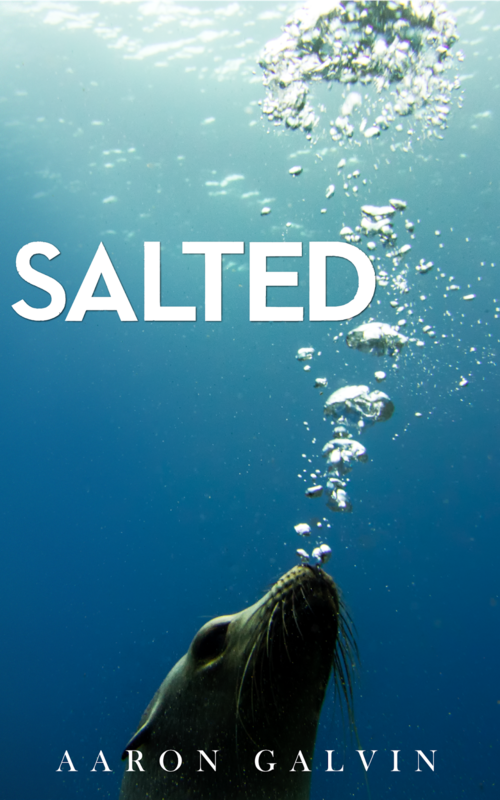 Book Birthday: Salted by Aaron Galvin - Here come the selkies! 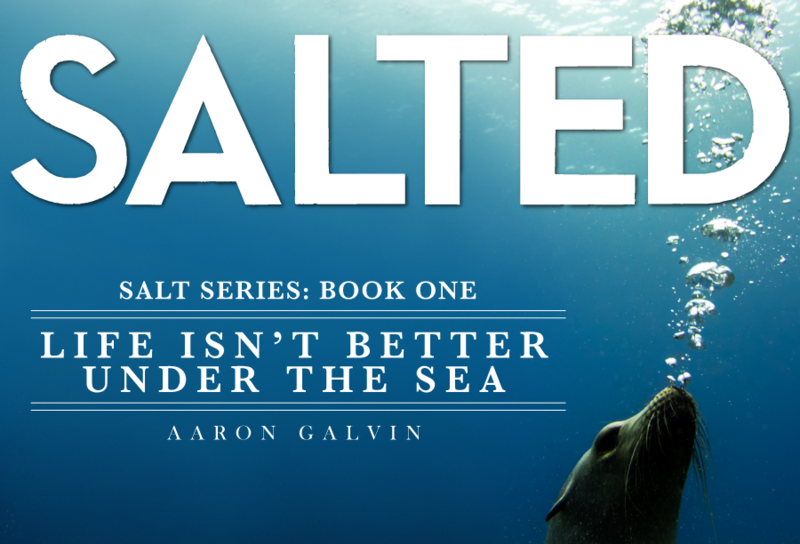 Aaron Galvin’s Salted, a YA Urban Fantasy, is the first in a series revealing the dark truth about what lurks in Earth’s oceans. It's always hard to find a unique novel on mermaids. I've seen a spin or two from time to time, but nothing really original, and certainly nothing I'd really describe as 'cool'. That was until I got the chance to read Salted…Congrats to Aaron Galvin for taking on such an imaginative project.